London and New York are battling it out for the title of most expensive real estate in the World at the moment. The new trend of "buy to leave" investors flooding into London on the back of non-dom tax concessions is creating a bubble that many locals are concerned about. In Ireland we have resisted the temptation to open residency rules and this will be critical to our future as an attractive location. We do not need tax incentives to attract money into property here. This article misses the point. Will 2016 be the year when London dash for foreign cash backfires? Empty but owned apartment blocks are not good for a city. Prices for prime London property have risen faster than any major city in the last decade, including those in east Asia. 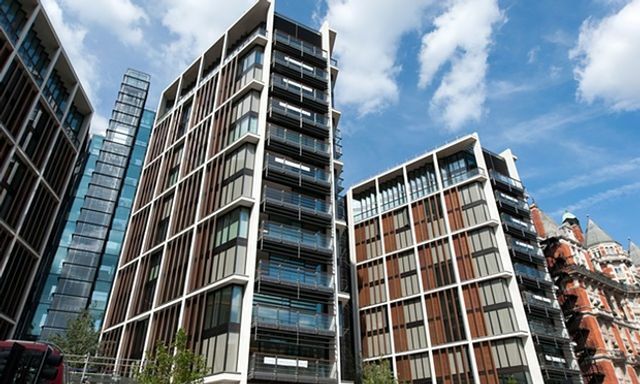 The typical Mayfair or Holland Park apartment in central-west London has jumped in price by 138% since 2004, said Knight Frank, whereas in second-placed Hong Kong, prices for prime property have risen 93%. New York was next, with gains of 78%, followed by Singapore with 69%.